Experience our 12 month/12,000 mile warranty on all our certified vehicles. Servicing your vehicle regularly is the best way to make sure that it stays on the road for years to come. Here at our Daytona FL dealership, we are passionate about our vehicles. That’s why we carry a huge selection of OEM parts and provide high-quality, professional service for our customers. Welcome to Daytona Dodge Chrysler Jeep Ram & FIAT®, where your satisfaction is our top priority. We strive to be your “friend in the car business,” a customer service approach that has earned us the FCA Customer First Award for Excellence. We’re extremely proud of this designation, and we can’t wait to prove to you that we offer the best customer service in Central Florida. Visit our FIAT, Dodge, Chrysler Jeep and Ram dealership in Daytona Beach, FL, today! Looking for a new Jeep or used Ram? Our new and pre-owned vehicle inventories are fully stocked with all your favorite Chrysler, Dodge, Ram and Jeep models. 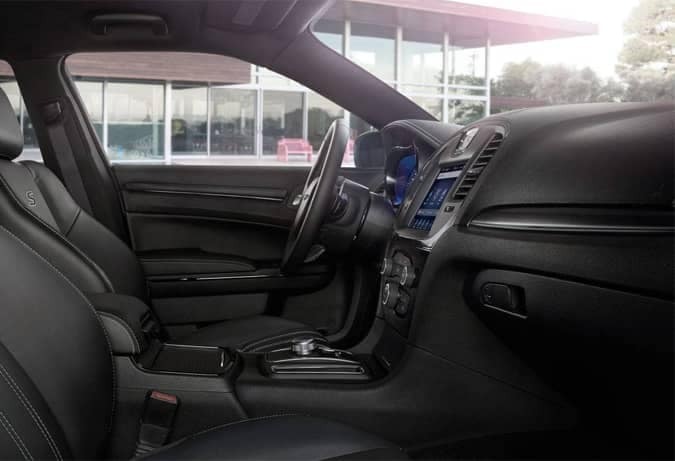 Browse SUVs like the Jeep Grand Cherokee or sedans like the Dodge Challenger. We even have an excellent lineup of Ram 1500, Ram 2500 and Ram 3500 pickup trucks. You can also find great offers on work trucks and cargo vans that will fulfill your needs for business, personal and family use. 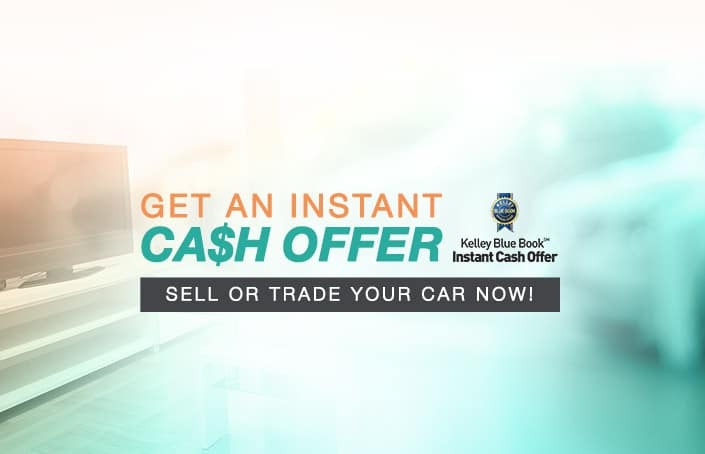 Check out our specials on new and pre-owned vehicles to shop and save when you visit Daytona Dodge Chrysler Jeep Ram & FIAT. Looking to find a loan or lease that works with your budget? Our Ram and Dodge financing department is here to help! Have you already purchased or leased a vehicle from us and are looking to have it serviced? 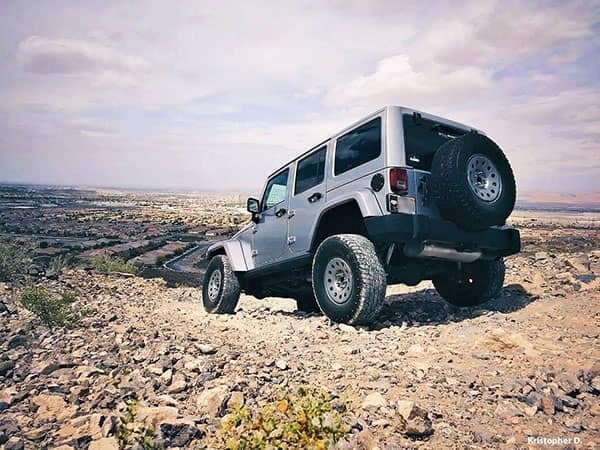 Regardless of whether you bought from us or not, you can visit our Ram and Jeep service center to receive the top-notch maintenance that you and your vehicle deserve. 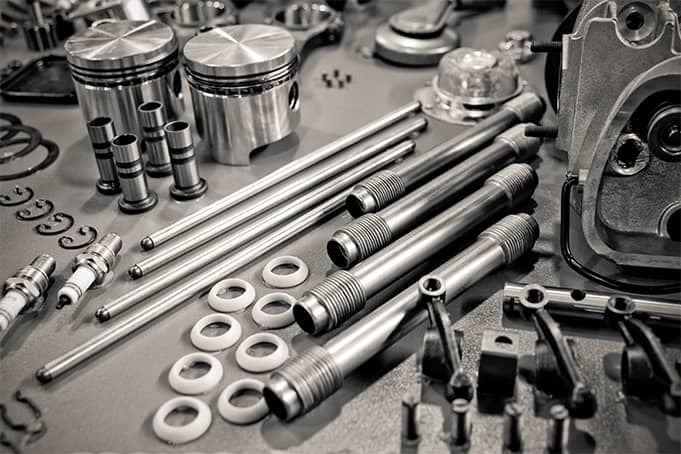 You can also order OEM Dodge parts or premium Ram accessories from our Jeep and Chrysler parts department, ensuring that your truck, sedan or SUV is serviced with longevity and endurance in mind. Daytona Dodge Chrysler Jeep Ram & FIAT proudly serves Daytona Beach and Central Florida, including New Smyrna Beach, Jacksonville, Palm Coast, Ormond Beach and Orlando. Visit us today at 1450 N Tomoka Farms Rd, Suite A in Daytona Beach, FL, conveniently located in the Daytona Auto Mall just off I-95 and State Hwy 9.